Experienced senior leader within B.C. Health Care with a demonstrated history of working in the industry. Skilled in Coaching, HR Policies, Labour Relations, Benefits & Pension Administration, Performance Management, Conflict Resolution and Employee Training. An engaged leader/professional who strives to place organizational culture as the top priority. 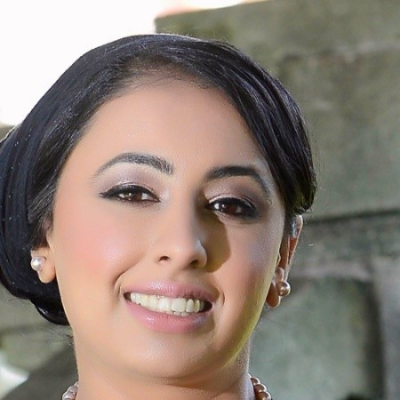 Check out the incredible speaker line-up to see who will be joining Jaspreet Kaur.